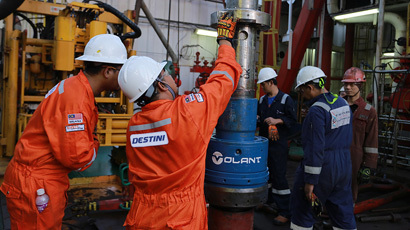 Destini Oil Services Sdn Bhd received a letter of award for the provision of tubular running services for exploration & appraisal and infill drilling campaign for Block B-17 & C-19 and Block B-17-01 located at the lower part of Gulf of Thailand near the South China Sea for Carigali-PTTEPI Operating Company Sdn Bhd. 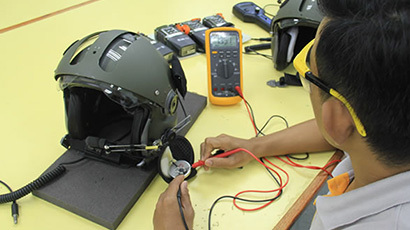 Destini Prima Sdn Bhd received a letter of extension from the Ministry of Home Affairs to provide MRO services, technical assistance and supply of spares related to safety and survival equipment, ground support, mechanical equipment, electronic equipment, airborne multisensor system and flight operations equipment for RMAF. 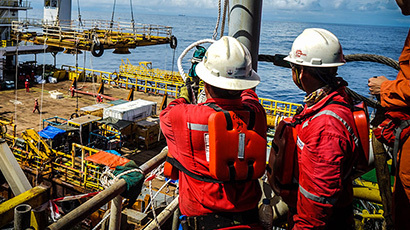 Destini Oil Services Sdn Bhd was awarded the provision of tubular handling, conductor installation and slot recovery equipment and services for the Pan Malaysia Petroleum Arrangement Contractors (PAC) Operators Drilling Program by Petronas Carigali Sdn Bhd. Destini Oil Services Sdn Bhd received an award from POSCO Daewoo Corporation for the provision of tubular running services in Myanmar for US$5.2 million. 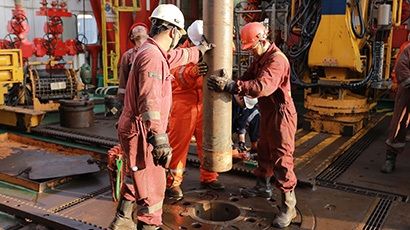 Destini Oil Services Sdn Bhd was awarded a US$8 million contract to be Pakistan-based Lyallpur Oil Tool Pvt Ltd’s technical partner for tubular running services in Pakistan. 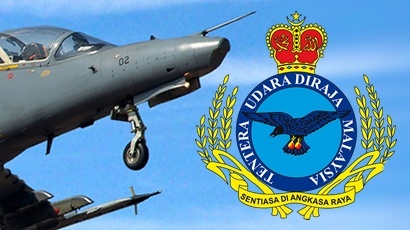 Destini Prima Sdn Bhd accepted a an award from the Ministry of Defence Malaysia for an additional RM138 million to an existing contract to provide MRO services and the supply of safety and survival equipment for the Royal Malaysian Airforce. 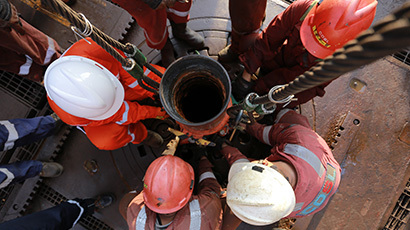 Desitni Oil Services Sdn Bhd was awarded a two-year umbrella contract by PETRONAS Carigali Sdn Bhd for the provision of well abandonment integrated services. Destini Engineering Technologies Sdn Bhd inked an MOU with Felcra Berhad to provide MRO services for industrial facilities and equipment for the agriculture and related industries within Malaysia and the ASEAN region. 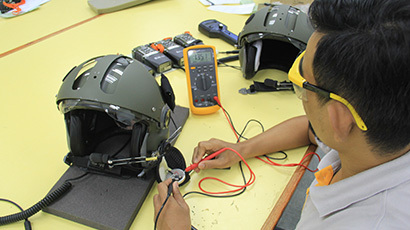 Destini acquired a 70% in safety and security equipment company Halaman Optima Sdn Bhd for RM5.5 million to enable the Group to supply six MD Helicopters Inc reconnaissance helicopters to the Ministry of Defence for the Malaysian Armed Forces. 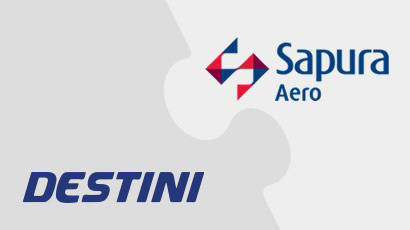 Destini Aviation Sdn Bhd entered into a Joint Venture and Shareholders Agreement with Sapura Aero Sdn Bhd to incorporate a Joint Venture Company that is to be in the business of rotary wing and fixed aircraft sale, supply and provision of MRO in relation to aircraft and helicopters and the provision of programs such as wet leasing and dry leasing of aircraft. 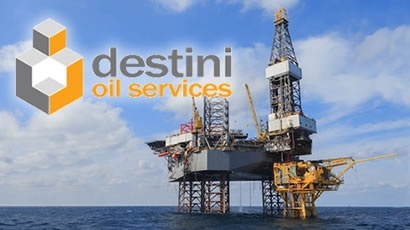 Destini Oil Services Sdn Bhd and Federal International (2000) Ltd, a company listed on the Mainboard of the Singapore Exchange, formed a joint venture to collectively bid for oil and gas projects in the South Asia and South-East Asia Region. 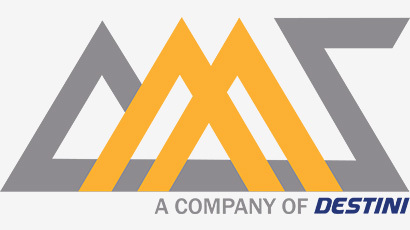 Destini Armada Pte Ltd acquired 70% stake in AMS Marine Pte. 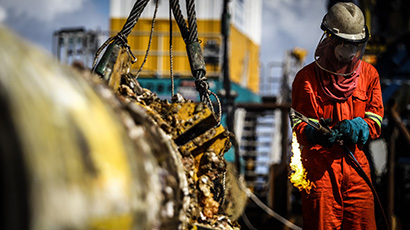 Ltd, a Singapore-based company that is in the business of design, fabrication and servicing of heat exchangers, fabrication, installation and erection of piping and steelworks and non- destructive testing for the marine industry. 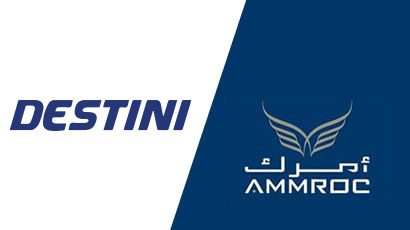 Destini signed MOU with Advanced Military Maintenance, Repair and Overhaul Centre LLC (AMMROC) to provide MRO services on aircrafts, including escape systems at AMMROC’s regional state-of-the-art MRO facility in Al Ain, Abu Dhabi, UAE. Through its wholly-owned subsidiary, System Enhancement Resources & Technologies Sdn Bhd (SERT), Destini was able to bag a RM62 million contract from The Ministry of Transport to build a new trolley and road rail service for national railway operator Keretapi Tanah Melayu Bhd. DSBE and THHE’s wholly-owned subsidiary THHE Fabricators Sdn Bhd formed an incorporated joint venture company, THHE Destini Sdn Bhd, to undertake the fabrication of the three OPV’s for the MMEA. The RM738.9million contract was secured in January 2017. The Group secured a three-year contract extension to provide MRO services and to supply safety and survival related equipment to the Royal Malaysian Airforce for RM98.20 million. 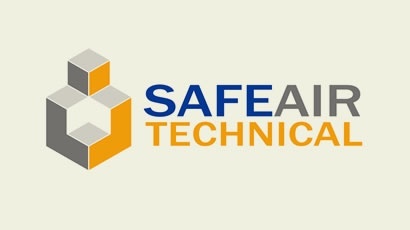 Destini expanded its commercial aviation business by acquiring a 80% stake in Safeair Technical Sdn Bhd, a company that provides Line Maintenance and Ground Handling Services for civil airlines in local airports. 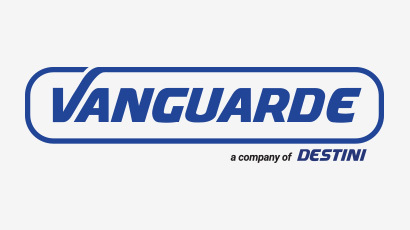 The group had also entered into a joint venture agreement with UK-based Avia Technique Limited to establish a new joint venture company called Destini Avia Technique Sdn Bhd (DAT). DAT was incorporated to carry on the provision of inspection, repair and overhaul services for civil aircraft components. 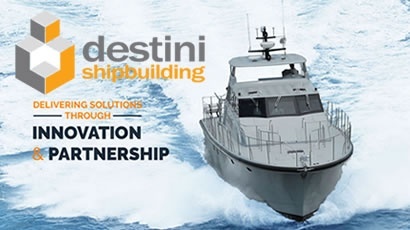 The Group acquired Destini Shipbuilding & Engineering Sdn Bhd. 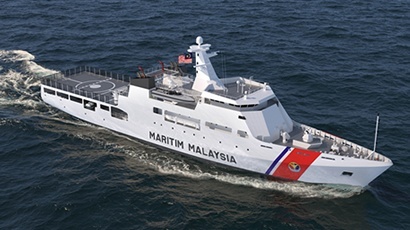 Through the acquisition, the Group was able to fabricate six patrol vessels worth RM381.30 million for the Malaysian Maritime Enforcement Agency. 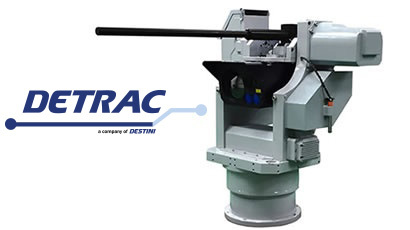 Destini acquired a 50% stake in Detrac Sdn Bhd to become the product development arm of the Group. 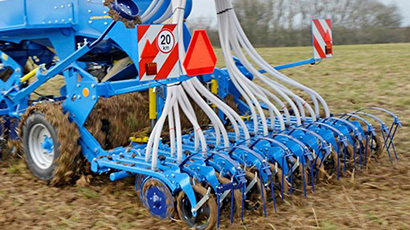 Subsequently, the Group increased its shareholding in Detrac to 70% in November 2014. 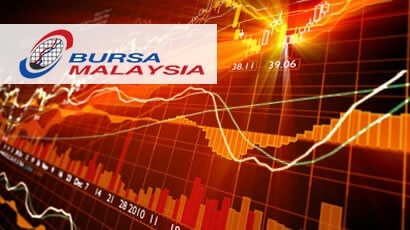 The Group entered the lucrative oil and gas scene with the purchase of oil and gas service provider Samudra Oil Services Sdn Bhd, now known as Destini Oil Services Sdn Bhd for RM80 million. 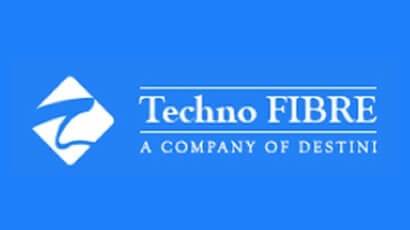 Destini acquired the Techno FIBRE Group to wholly-own Techno FIBRE Australia Pty Ltd, Techno FIBRE Middle East Marine Services FZE, Techno FIBRE International Sdn Bhd and Techno FIBRE (S) Pte Ltd. The Techno FIBRE Group is in the business of lifeboat and davit maintenance, which complements lifeboat maker Vanguard’s businesses. Expanding its scope of services, Destini acquired a 50% stake in automotive supply, fabrication and service company System Enhancement Resources & Technologies Sdn Bhd (SERT). 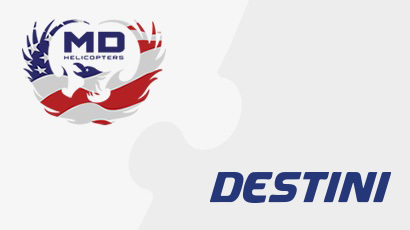 Destini expanded its marine capabilities by acquiring a 51% stake in Singapore-based Vanguard Composite Engineering Pte Ltd, a company that manufactures lifeboats, fast rescue boats, davit systems and a host of other safety equipment for the marine and oil and gas industries. Satang Holdings changed its name to Destini Berhad to reflect a synergized and aligned business direction. The name change is also part of a turnaround plan for the Group to strengthen its financial muscle while exploring new business ventures. 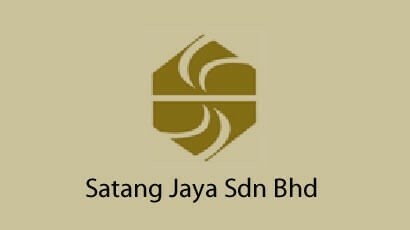 Satang Jaya entered Bursa Malaysia, under the name Satang Jaya Holdings Berhad and subsequently changed its name to Satang Holdings Berhad in June 2007. 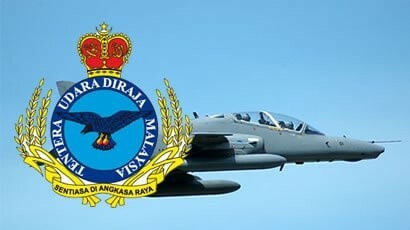 In recognition of Satang Jaya’s excellent performance as a key player in the defence aviation industry, the Malaysian Government awarded Satang Jaya its first major Long-Term Contract to provide MRO services for RMAF’s safety and survival equipment under the RMAF Contractorization Programme introduced by MINDEF in 1998. Satang Jaya Sdn Bhd (Satang Jaya) commenced operations as a supplier of aviation tools and spare parts. 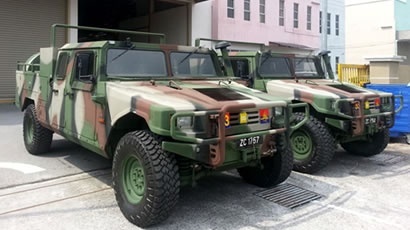 Since its initial years of operations, Satang Jaya has managed to secure exclusive appointments as sole agents for several Original Equipment Manufacturers (oems) and distributors within the defence aviation industry, which subsequently led to its success in making its mark at the Ministry of Defence Malaysia (MINDEF).